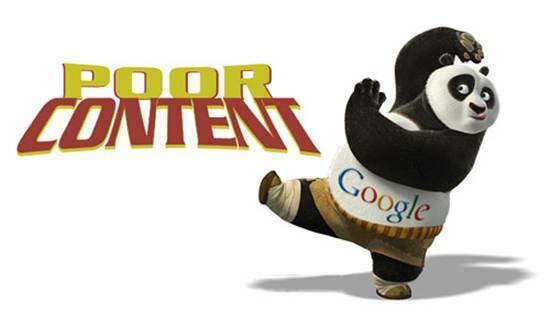 The Google Panda Update is a search filter which was introduced with the main aim to stop sites with inferior quality of content to acquire top rankings on Google. Since its launch in 2011, Panda has been updated periodically. When an update occurs, sites which have been affected may survive, provided they have made the necessary changes. Panda can also catch sites that have escaped before. The latest version launched in 2016 decreases or adjusts the ranking of a website rather than devaluing or ignoring the spam as in the case of Penguin 4.0. It is now a part of Google’s core algorithm. There will now be more updates to Panda. But this won’t bring any positive change in the condition of websites which had been previously impacted by earlier Panda updates. 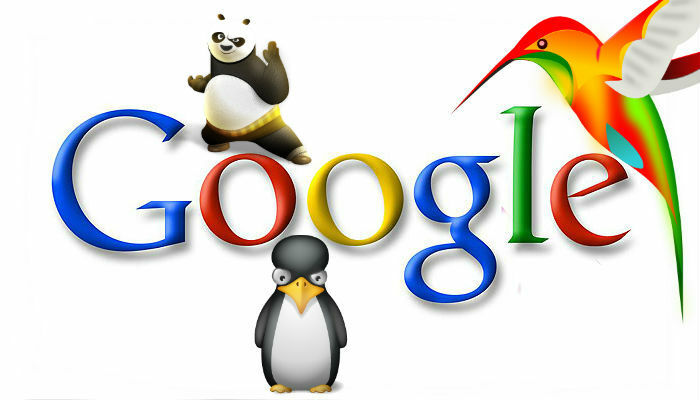 Google Penguin Update was launched in April 2012 to catch which are believed to spam Google’s search results. They did this either by buying links or acquiring them through link networks designed mainly to enhance rankings on Google. The newest update of Penguin, Penguin 4.0 was launched last year. As a result of this change in algorithm, Penguin has become more page specific. Now, Penguin undervalues spam by adjusting rankings on the basis of spam rankings instead of affecting a site’s ranking. Google has also confirmed that it won’t confirm Penguin updates in future. 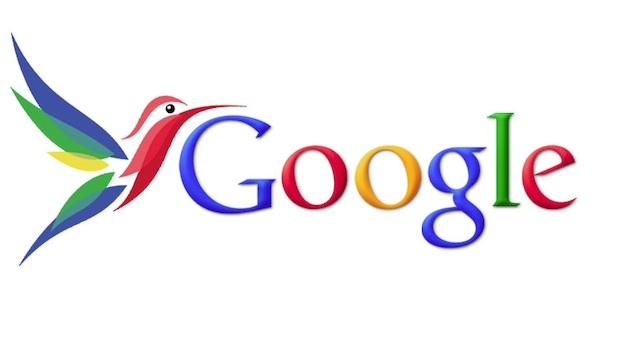 Google Hummingbird Update was launched in 2013 to return better results. It pays attention to all words in a query. It takes into consideration the whole sentence rather than specific words. The main aim of Hummingbird is to ensure that the pages which match meaning perform better instead of the pages which match only a few words. Hummingbird update isn’t a penalty-based update like Panda and Penguin. Rather it is a change in the way Google shows results for different types of queries. This enables the search engine to understand the exact meaning behind a query instead of the separate terms in it. 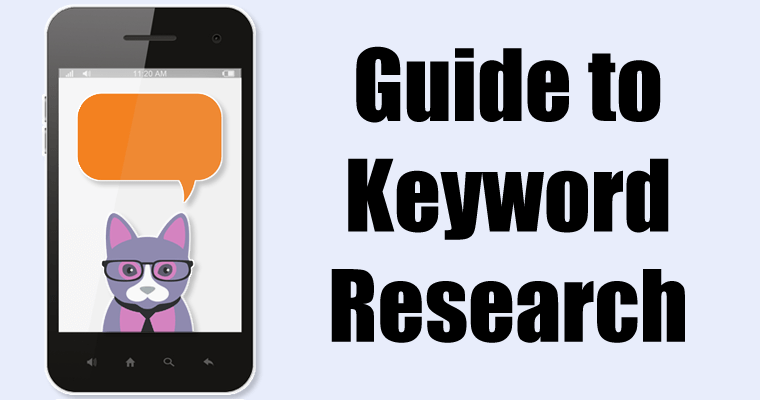 It is also better for dealing with conversational queries since the number of voice searches and mobile search users is on the rise. 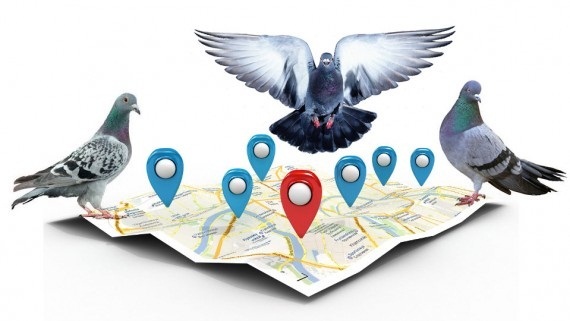 The Google Pigeon Update was launched in 2014 to offer more helpful, relevant and precise local search results which are closely linked with conventional web search ranking signals. It also enhances their distance and location ranking parameters. As an algorithm, Pigeon affects search results within Google Maps as well as Google Web Search. Earlier, people used to get very different results while searching Google and Google Maps. This has changed since the launch of Pigeon. The algorithm connects map search and web search in a more unified manner. Google Algorithm updates have become something quite common these days. The launch of new updates like Panda, Penguin, Hummingbird and Pigeon have brought about a profound change in the way of doing SEO.